No one can pinpoint the exact location of this dividing line as it remains subjective. However, you don’t want to be the house on your block imparting noisy, annoying, and overindulgent decorations. Sometimes, the smallest touch is just the right amount. With the Christmas season right around the corner, your friends from Frank’s Lawn & Tree Service came up with some holiday pointers to ensure your South Florida landscape looks festive while keeping it classy! Putting out a table arrangement with Christmas balls in a basket or wooden bowl amongst a well-groomed front yard landscaping can reflect a rustic aesthetic. With some greenery around the edges and maybe some lights, you can cultivate some true holiday sparkle. This is a simple, pretty, quick look. The holiday season represents a great time to decorate a property inside and out. With this in mind, Frank’s Lawn & Tree Service recommends adorning your front yard landscaping with a Christmas Palm. The Christmas Palm is a medium-sized tree that remains exceptionally popular in Florida landscaping. The tree produces a cream colored flower and fruit that resembles an egg. Once ripened, it turns a beautiful, bright holiday crimson in the winter season. If you don’t quite feel in the Christmas mood, or are leaving town for the holidays, you can still do something festive. Hanging a wreath on your door is a quick and easy way to show off a bit of holiday spirit overlooking your front yard landscaping without going overboard. It is easy to start decorating and not understand where to stop. Before you begin your decorating projects, remember that you will also be taking them down, as well as storing them properly for next year’s happy decorating season. If your decorations or winter front yard landscaping seems overwhelming, permit yourself to skip some options. Then focus where you need to spend your time. In many cases, you may discover that less is more, even during the holidays! As you take care of your holiday decorations, you can leave your front yard landscaping to our professionals at Frank’s Lawn & Tree Service. 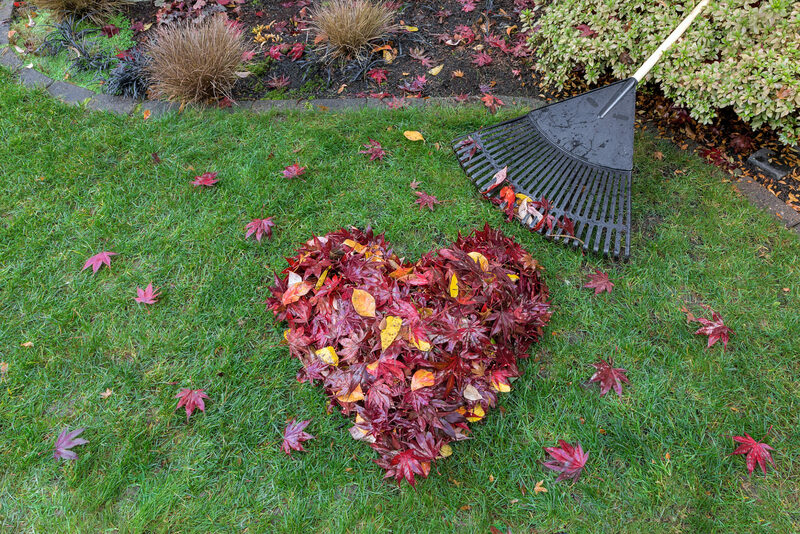 We are here to help you keep your landscape look its absolute best all year long. Our team can offer you comprehensive, full-service landscaping including tree removal, maintenance, tree trimming, and debris removal. As a complete resource for landscaping in the South Florida community, our highly trained team commits to providing the area with the best possible landscaping provisions. This extends to the winter season as we help homeowners prepare for cold snaps, as well as other winter-weather attributes. For more information on how Frank’s Lawn & Tree Service can help you turn your front yard landscaping into a holiday wonderland, contact our dedicated team of landscaping professional today to schedule an appointment!